A fidget spinner is a type of stress relieving toy for kids and adults alike. This trendy toy is being sold as a distraction object for attention deficit hyperactivity disorder, anxiety and autism. But it’s also being regulated or even banned in classrooms across the country. 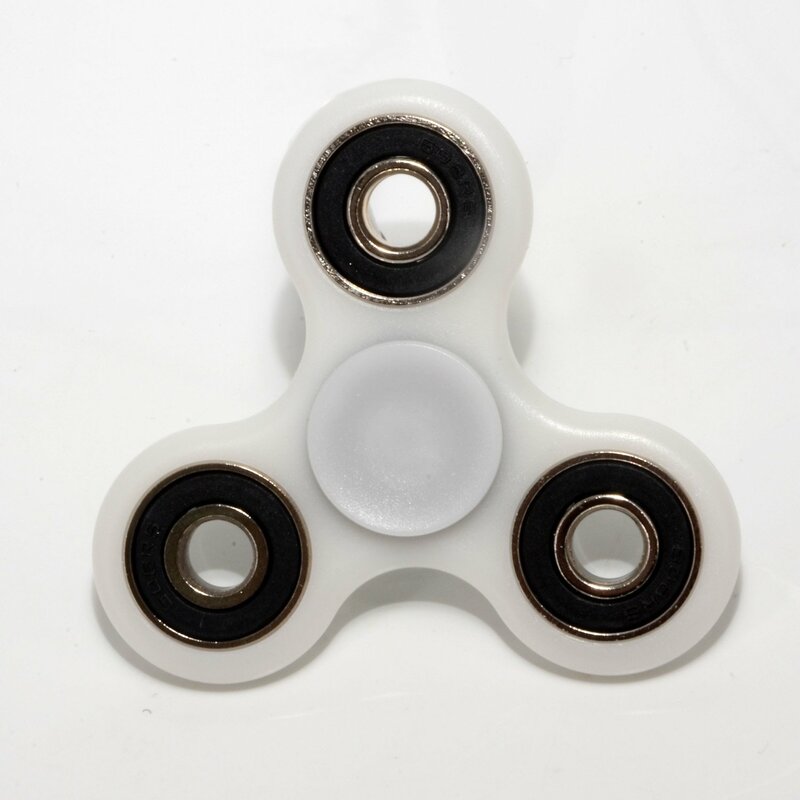 A fidget spinner has a bearing in the center of a design, and owners spin it with their fingers. It can be made from any of a variety of materials including brass, stainless steel, titanium, copper and plastic. The prices vary as much as the design does. I purchased cheap ones for my kids to break….err try out. 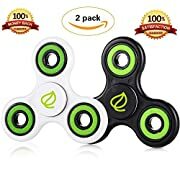 Adults are spending over $150 on one spinner, not in my wheelhouse for my kids. I just ordered these for my kids. I ordered two different kinds, so we will see what the review will be when they are received and I will update this as soon as the kids try them out. Cost: I ordered from two sources on amazon.ca. We will see how cool these toys are! Posted on May 2, 2017 by Try It Kids INCPosted in Kid Movies and Reviews, kidsmarty, UncategorizedTagged fidget, fun, games, hot toys, review, spinner, toys, trends.